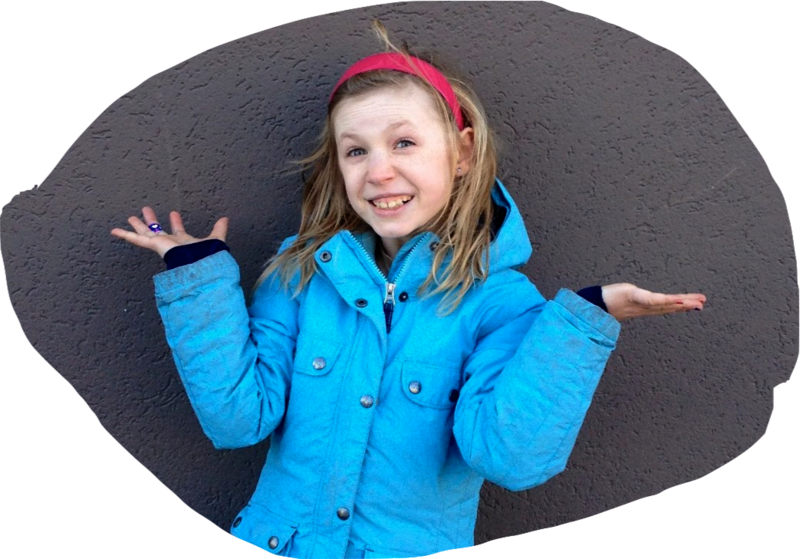 Isabel Lysiak, 11, was asked to appear on a radio show to talk about her advice column, Ask Izzy. “I’m going to talk about my advice column,” Izzy told the News. She appeared on WKOK on the morning of December 2nd. Ask Izzy is an advice column by a kid, for kid, that appears every Saturday on the Daily Item website. This entry was posted on December 31, 2014 by Hilde Kate Lysiak and tagged ask izzy, Hilde kate lysiak, isabel lysiak, Orange Street News, selinsgrove.